Dubai Carbon Centre of Excellence (Dubai Carbon) was established on 18th January 2011, by an agreement between the Dubai Supreme Council of Energy (DSCE) and the United Nations Development Programme (UNDP), in the presence of H.H. Sheikh Mohammed bin Rashid Al Maktoum, Vice President and Prime Minister of the UAE and Ruler of Dubai, H.H. Sheikh Hamdan bin Mohammed bin Rashid Al Maktoum, Crown Prince of Dubai, and UN Secretary General Ban ki-Moon. 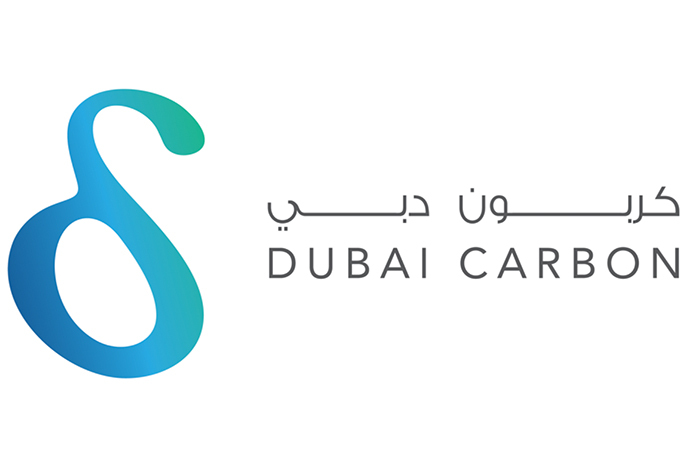 Dubai Carbon is a ‘Private Joint Stock Company’ (PJSC) shared between Dubai Electricity and Water Authority (DEWA), Emirates National Oil Company (ENOC), Dubal Holding and Empower. Dubai Carbon was established to capture a growing niche market, catering specifically for the transition to a low-carbon and green economy through the consolidation of knowledge.